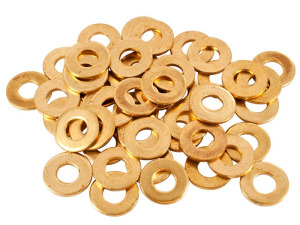 We manufacture and export Brass Nuts including Brass Hex Nuts, Brass Wing Nuts, Brass Knurling Nuts, Brass Jam Nuts, Brass Coupling Nuts and more. 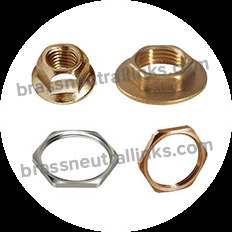 A nut is a type of fastener which has a threaded hole of various shapes. 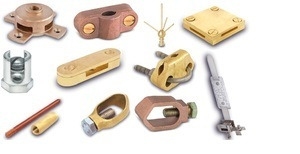 A nut is used in a bolt mechanism as a tool to tighten the entire assembly and to hold it in place. 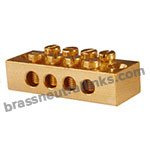 Brass Nuts are made from High Grade Free Cutting Brass, CDA 360 Brass, CZ-360 High Grade Brass or any Special Brass Material Composition. 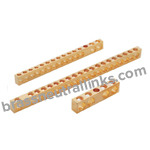 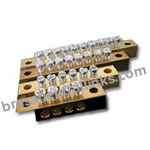 They are used in applications where corrosion resistance is required. 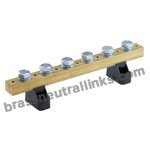 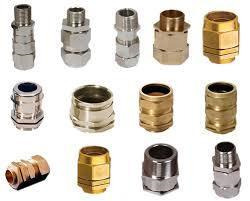 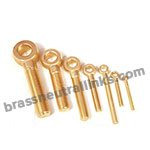 They are available with BA Threads, ISO Metric, DIN standard and British standard Threads. 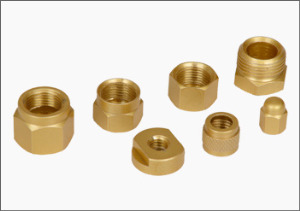 Plating and Coating Available for Brass Nuts are Natural, Nickel Plated, Tin Plated, Natural Brass, Electro-Tin, Chrome or any coating. 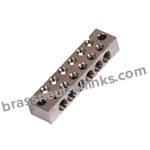 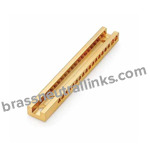 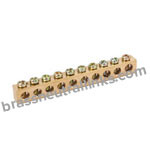 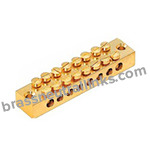 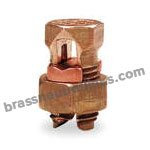 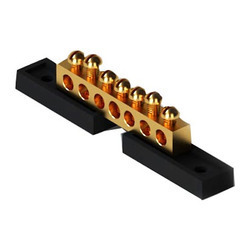 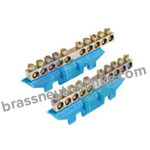 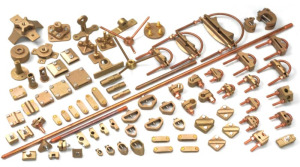 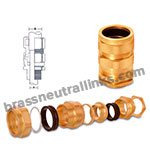 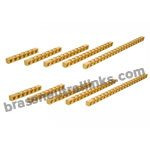 We customize Brass Nuts and different Brass Fasteners as per customer requirements and specifications. 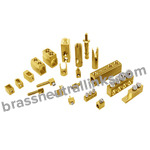 Feel free to contact us with your specific product requirements and specification.